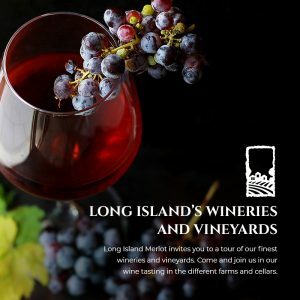 Long Island Merlot invites you to a tour of our finest wineries and vineyards. Come and join us in our wine tasting in the different farms and cellars. 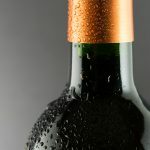 Be informed about the different types of wine and which would go well with your favorite foods. 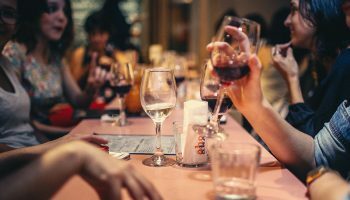 We can make it a private tour or you can take this opportunity to get to know other people and bond over a glass of fine wine. Avail of our special prices for each glass of wine or get the bundle price for different tastings. 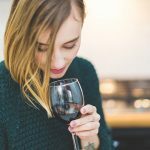 Get to know your wine and find your next favorite drink. Know the history behind our wines and what goes on in the entire process of producing your favorite drink. You will find a wide variety of wine on the tours that we offer. You will also get to blend your own wineand get to take it home! How cool is that, right? Long Island Merlot will take you to private rooms, off the beaten paths, and pretty gardens of Long Island where the best wines are served the most gracious hosts and hostesses. 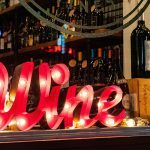 Ask your questions pertaining to wines to our servers and satisfy your curiosity. Come out of the tour with a refined experience. 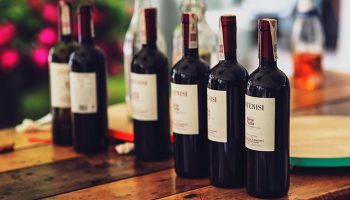 There are so many wineries and vineyards in Long Island, New York and it may be overwhelming for some. 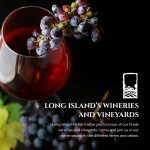 To know the best places to go to, join Long Island Merlot’s wine tours and we guarantee that you will not be disappointed. 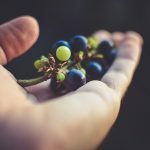 Some of the places that are included in our tours are the Sannino Vineyard, Sparkling Pointe, Bedell Cellars, Wolffer Estate Vineyard, Raphael Winery, Kontokosta Winery, Osprey’s Dominion Vineyards, Macari Vineyards, Lenz Winery, and The Old Field Vineyards. 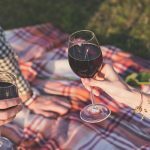 Long Island Merlot is your ticket to get access to the best wineries and vineyards in the island.